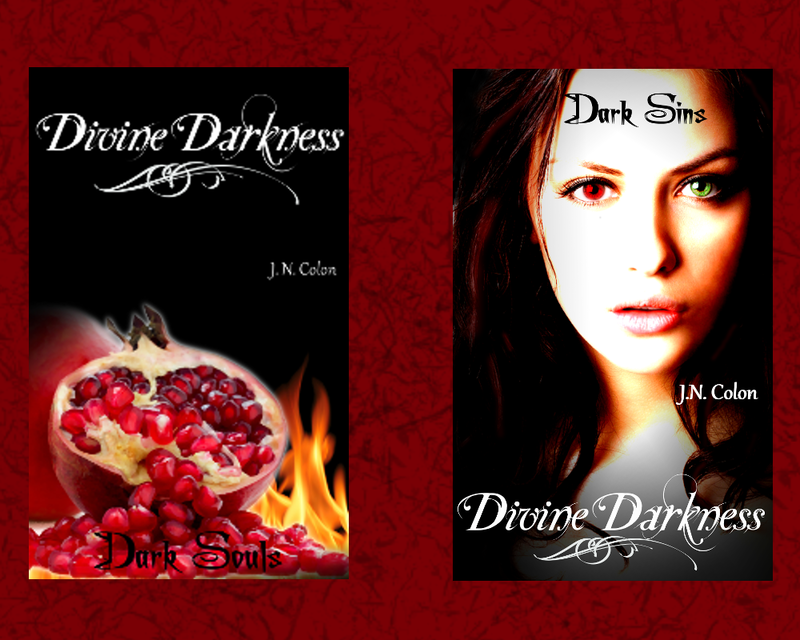 Divine Darkness 1 & 2 for FREE! 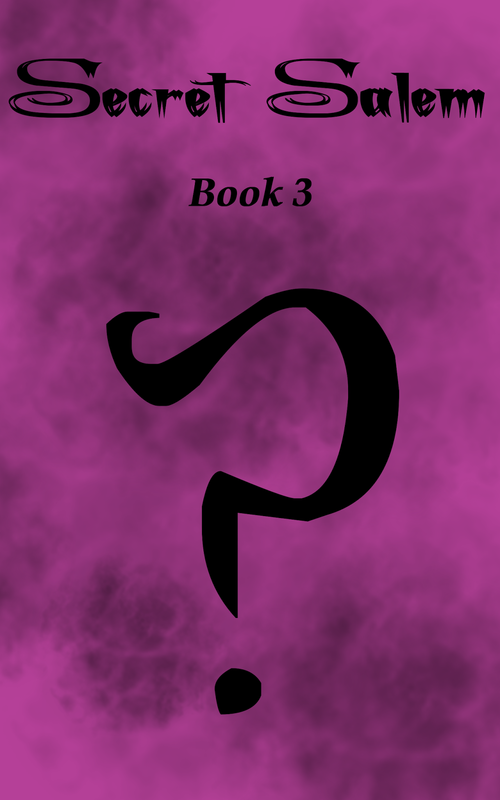 For the release of the 3rd book, Dark Prophecy, Dark Souls and Dark Sins are free through Monday Sept. 15! If you haven't read them get 'em now... for Free! Ahhh! The LONG wait is over. 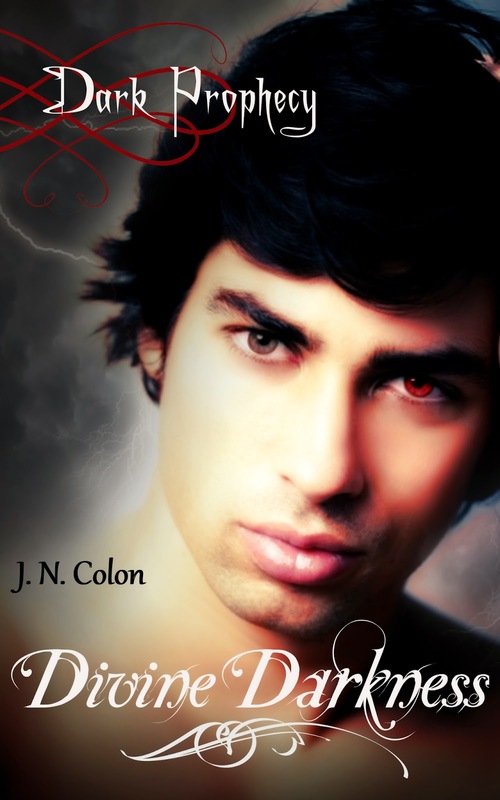 The third book in the Divine Darkness series is finally out! 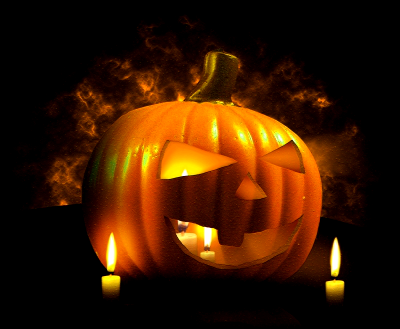 And a day early. Yea. Click on the link below to get it.